For those who cannot commit to a long-term stewardship guardians program or who are limited in ability to contribute outdoors, there are other means of donating your time to Island Nature Trust. We are so thankful for your support! Here are some other options to consider. 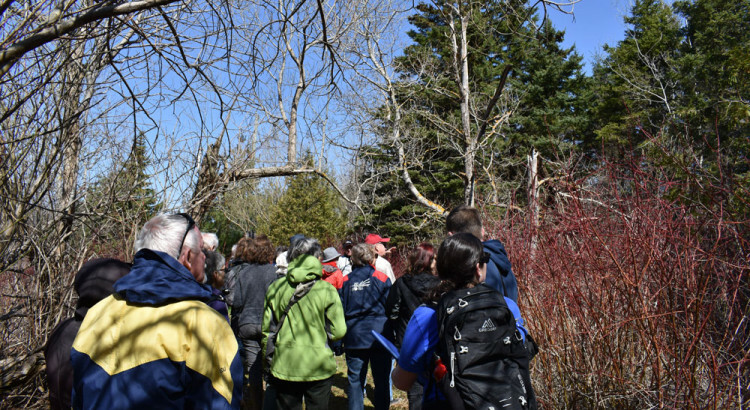 The Bennett Birding Classic is a joint activity of the Natural History Society of PEI and Island Nature Trust named in honour of the late Neil Bennett, a passionate Island naturalist. Neil was integral to the early success of the PEI Piping Plover Guardian Program as a volunteer and was also a member of Island Nature Trust’s Board of Directors for a time. The Bennett Birding Classic is an opportunity to get involved in bird watching at any level. 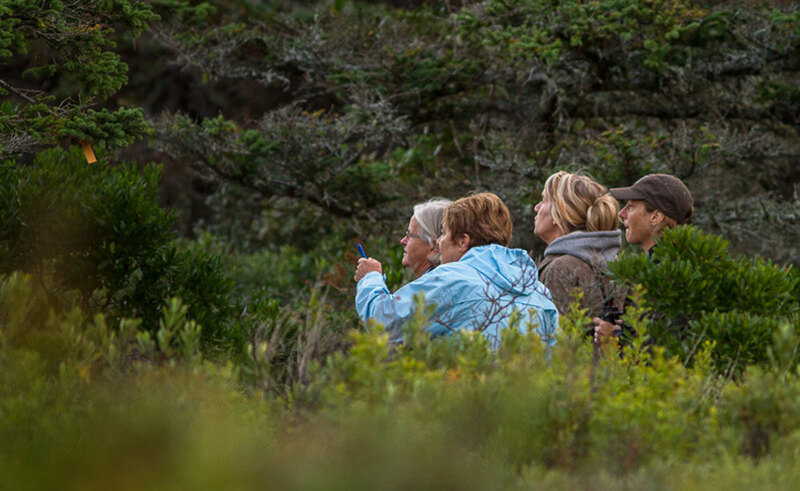 The Classic is held every September and also helps to gather important information on fall species in PEI, while raising funds to secure their habitat. Teams can travel to any part of PEI and spend up to 24 hours in the quest to find as many species as possible. Teams will compete to break the autumn record of 107 species found. Individuals may enter a team or join an existing team. Teams collect pledges, all of which go towards protecting and managing bird and wildlife habitat on PEI. If you would like to enter or join a team, or would like more information on the event, please contact us! We will also be advertising for it in late August every year so keep an eye on our News & Events page. If you prefer to contribute your time to planning and governance, we always appreciate the input of fellow conservationists to our board and committees. New board members are elected at our September Annual General Meeting. There are also a number of Committees that make recommendations to the board on matters related to policy, land management, land acquisition, investments and more. These committees are often a mix of board and non-board members of Island Nature Trust.